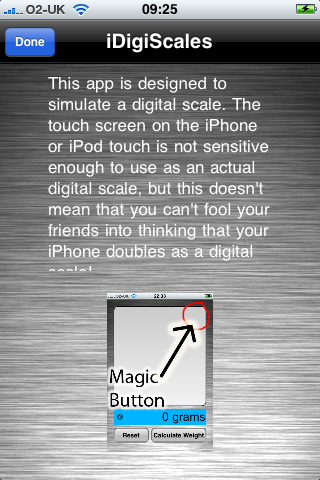 Introducing the app stores very first prank digital scale app. Fool your friends into thinking that the ultimate device just got better! Have them believing that your phone can weigh small objects! Open the secret menu and input a desired weight. 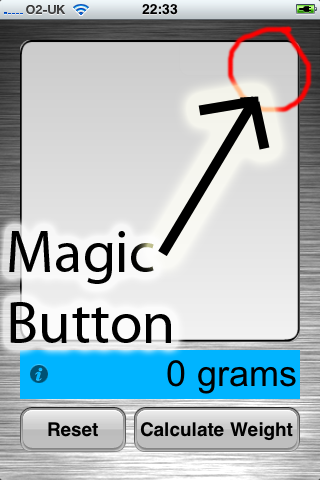 Close the menu, place an object on the weighing tray and hit calculate. 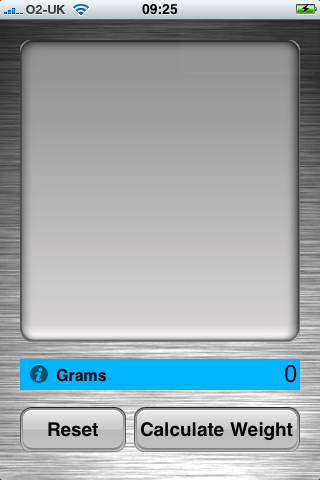 Your desired weight will then be displayed on the scale LED. 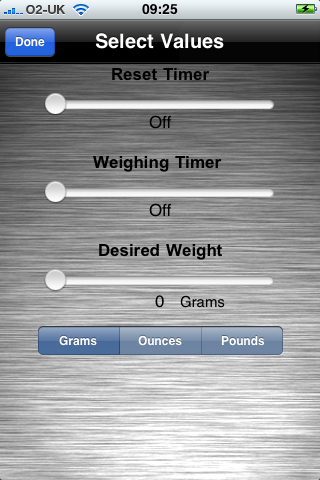 You can even make the scale automatically reset and display weight by setting a timer!